One of the better perks for an American visiting the Nuremberg Toy Fair is a Franconian breakfast every morning. 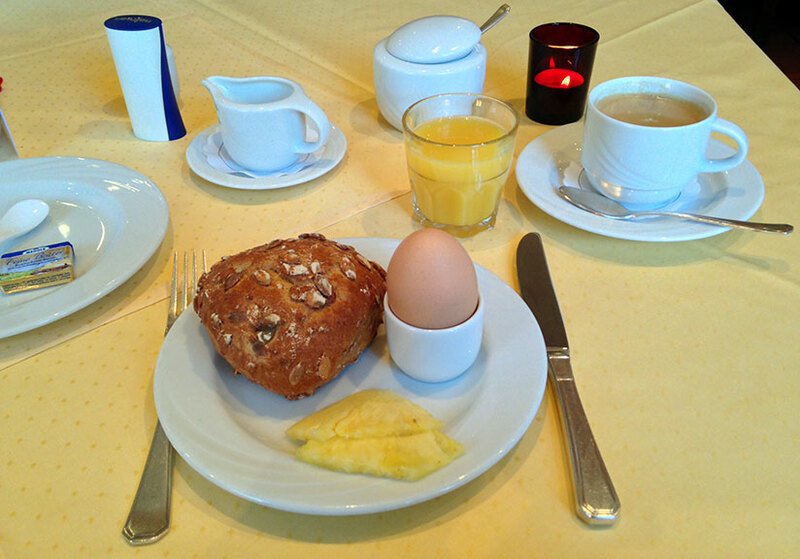 You’ll find this is a typical breakfast in this area of Germany whether you are in a hotel or a guest house. 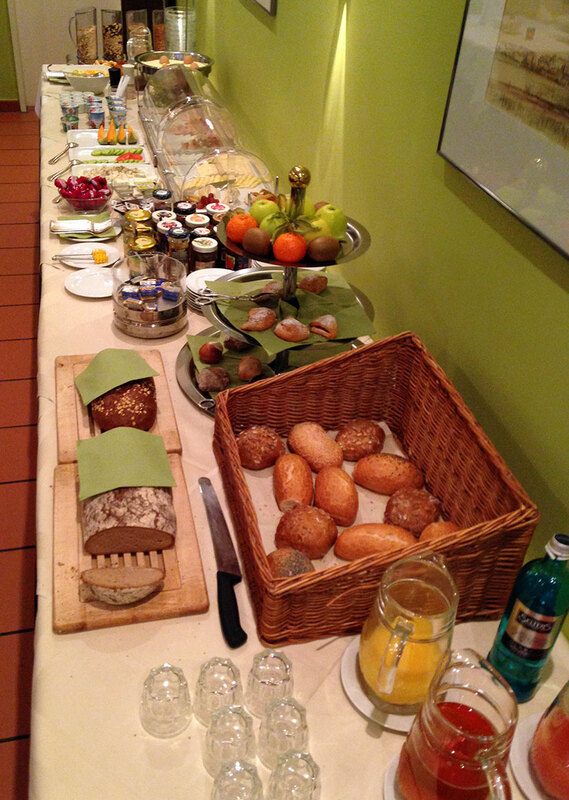 Franconia breakfast spread, juices, breads, toppings, fruit, eggs, yogurt, and more. Is there a better way to get started in the morning? Probably not! The breakfast plate, round one. Paul enjoys a European Breakfast.